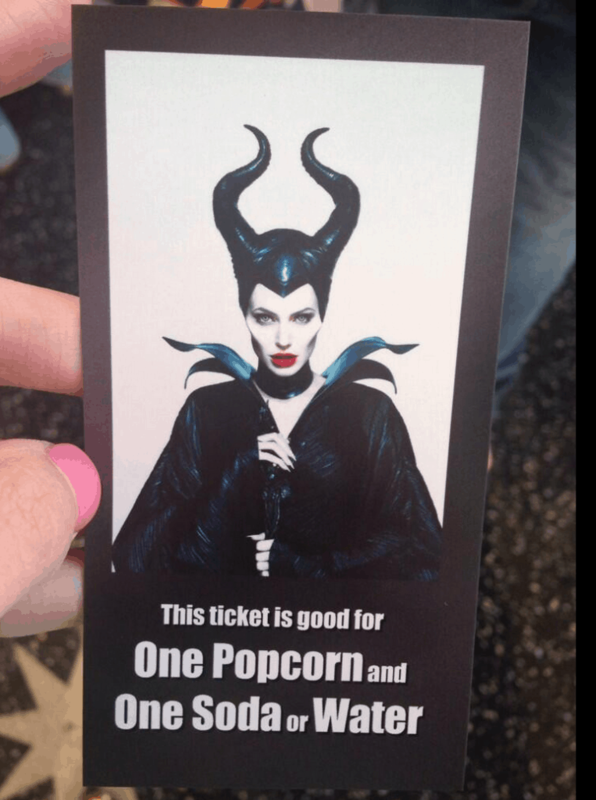 I saw Maleficent and it was fantastic! A great family movie for sure. I cannot wait to take the kids. They are going to flip. Unfortunately, I can’t get into my Maleficent movie review just yet. I’ve been sworn to secrecy until the release. HOWEVER, I will say that the message needs to be heard and the visuals are absolutely stunning. Oh and Angie… sold it. Let’s just say that!! What a whirlwind week I’ve been having. I got home from my trip to Mexico Sunday night after 9 and then I was sitting on a plane by noon the very next day. Luckily, I was able to spend some time with my kids in between. Back to back trips are crazy for a mom of three. We have been Face-timing and calling to lessen the gap. I owe my husband a lifetime of whatever he asks because honestly, none of this could be possible without having him home with the little ones. Today is the day that I interview members of the cast. I will feverishly be taking notes and plan to do my full write ups next week. STAY TUNED! Angelina Jolie is one of the interviews. It’s happening – in a few hours. Holy hey now. In the meantime, I’m trying my hardest to get through all my email. I’ve been out of pocket for over a week and if you know anything about social media, that is an absolute eternity! !